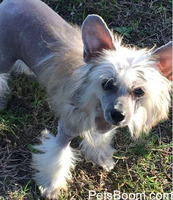 Chinese Crested Dog - Find pets for sale on PetsBoom.com | Global free classified ads. AKC Sable Powder Puff Male. Sire is AKC Grand Champion and Dam is AKC Champion. PRCD and PRLL Clear by parentage. 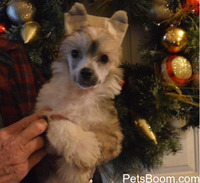 Charming PP Female Chinese Crested.